The first days of spring leaves us with a lot of anticipation of the fabulous days ahead. No other place says it like the Overlook of the North Fork River in Norfork, AR. As spring progresses, so does the many gardens at River Ridge Inn. 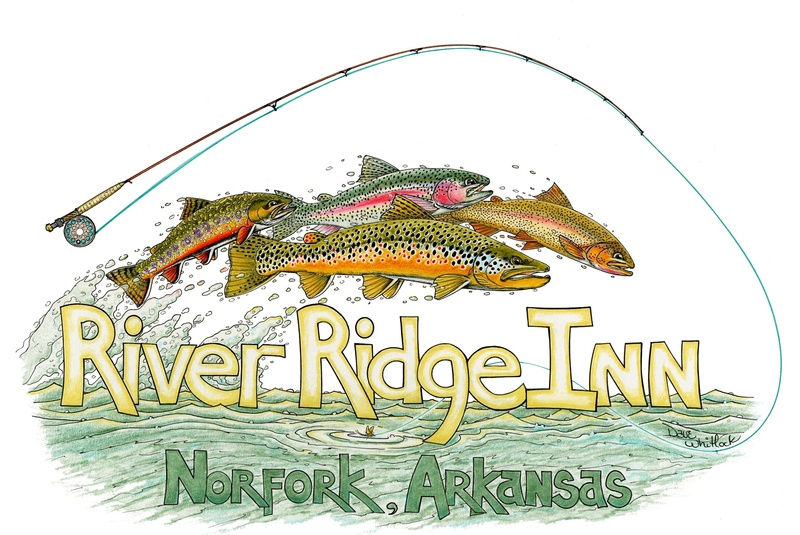 For those that come with their fishing spouse, but do not fish themselves, they can find peace and comfort among the shrubs and flowers at the Inn.